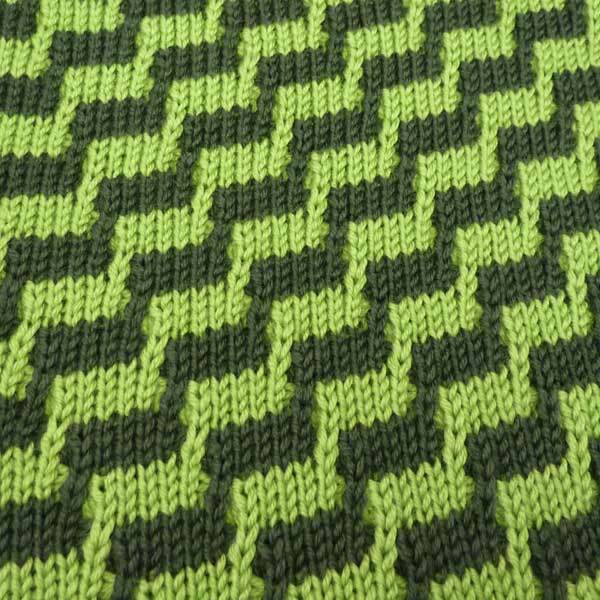 One stitch pattern .... 3 ways. Looking for something new? 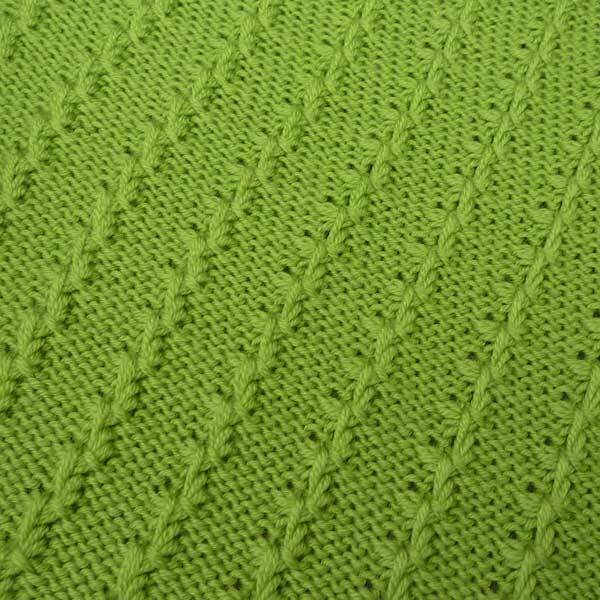 Try different variations on a stitch pattern. 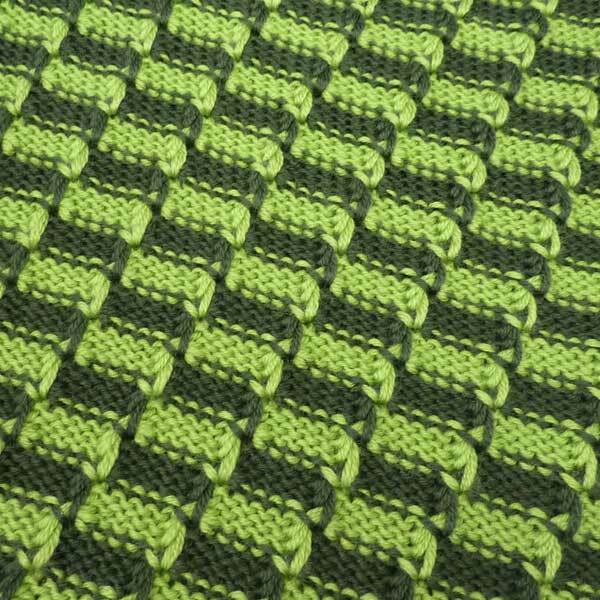 This is a basic 4 row tuck stitch that can be done on any machine. Add a single row of a contrasting color. 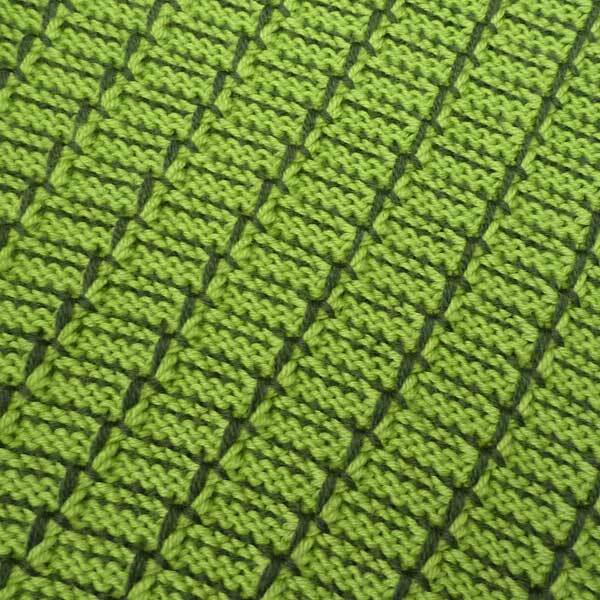 Both knit side and purl side are beautiful! Lots of yarn ends with knitting a single row of color, but soooo worth it! Alternating 4 rows for stripes of color. Do you have any other ideas for variations? I love these ideas for doing other things with patterns. Talk about doing a lot with a little. Makes one feel absolutely frugal! And how neat to be able to do all this, with gifts and such. 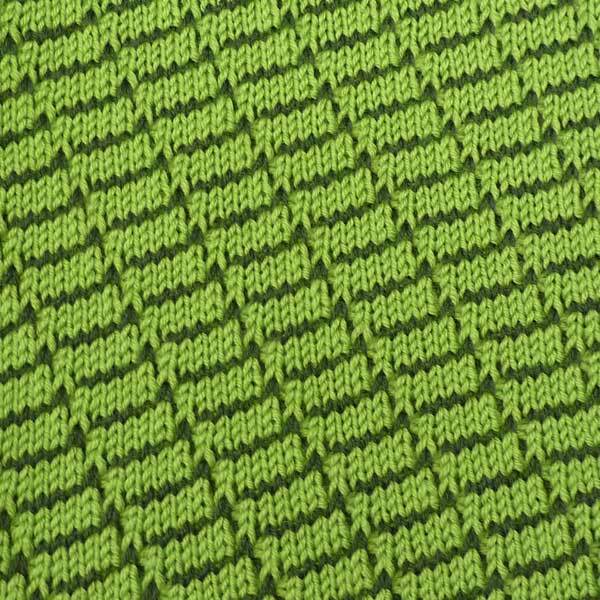 The same pattern can be reproduced and look entirely different for each item. Neat! These are gorgeous. I must try THAT!! !